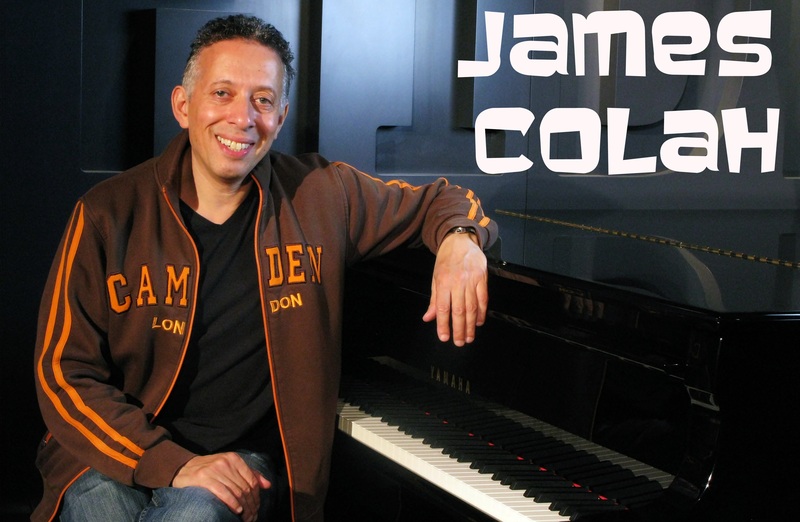 James Colah is from London, England and is an accomplished keyboard player, producer, arranger, composer and session man with an impressive resumé in the music industry. His achievements and experience span many diverse areas of the music business including being signed to CBS ( Sony / BMG Records ) with his two identical triplet brothers at an early age, resulting in a European tour. He has also toured with many other high profile acts including supporting, ‘Tears For Fears’ in America and Canada and the classic soul band, ‘The Foundations’ throughout Europe. 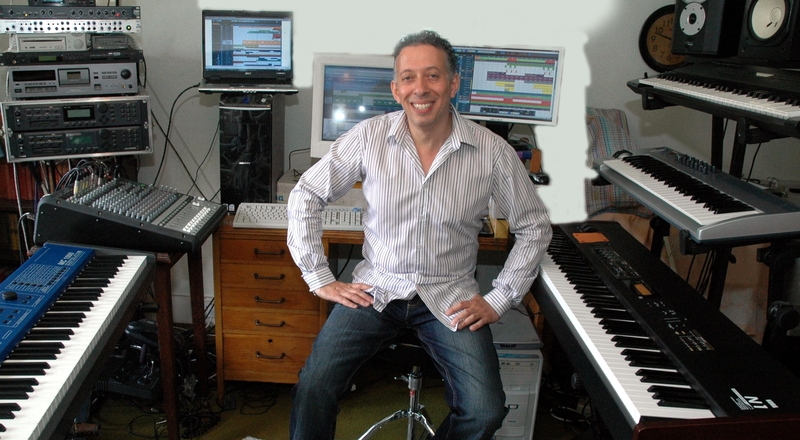 James co-wrote and performed the title music for the BBC’s, ‘Terry Wogan’s Friday Night Show‘ and was featured in the prestigious, ‘ Keyboard Player ‘ magazine. He has also worked for production companies in the media and national corporations including other projects for the BBC in the UK. 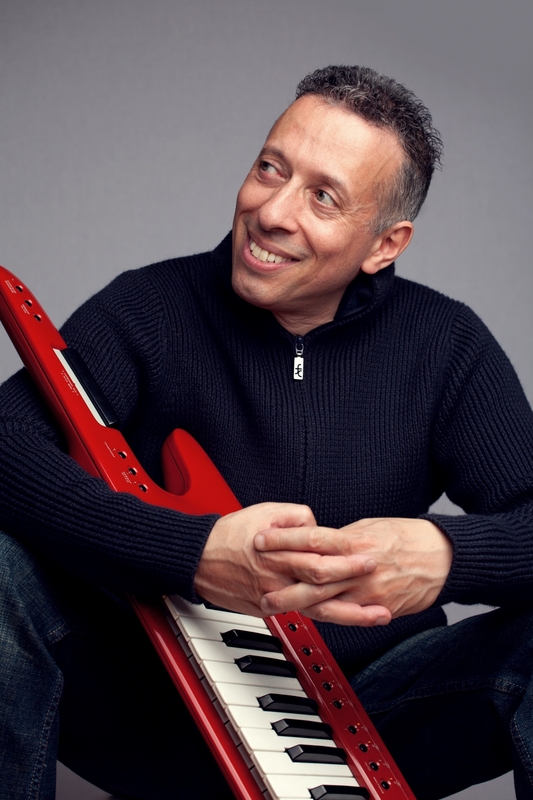 In a three decade career to date, he has worked as a musical director or session man with a range of high profile international artists which include : Edwin Starr, Ballet Rambert Dance Company, Virgin Records, Sheena Easton, Haysi Fantaysi, Pendragon and EMI. To date has released eight highly successful singles: Come with me (The James Colah Project), To Be With You (The James Colah Project), Touched By The Light (The James Colah Project), Better Days (The James Colah Project), Ocean Tide (The Parlett-Colah Project), Moment in Time (The Parlett-Colah Project), Blissful (The Parlett-Colah Project), Luna Stars (The Bobi-Colah Project). 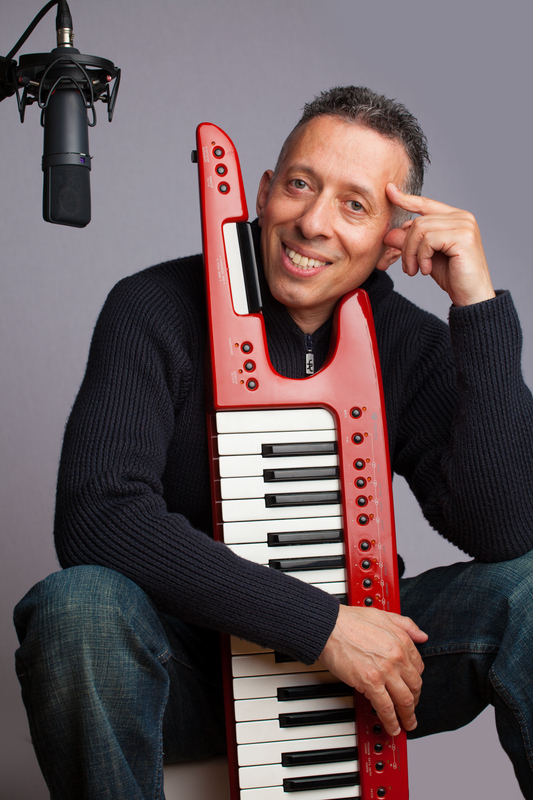 His smooth jazz music has enjoyed rave reviews and is on the playlists of over 100 international radio stations around the world including Jimi King’s Sky.fm Show and The JazzNet247.com Project for whom he has been a featured artist and which also resulted in him doing radio interviews jingle production and voice-over id’s. 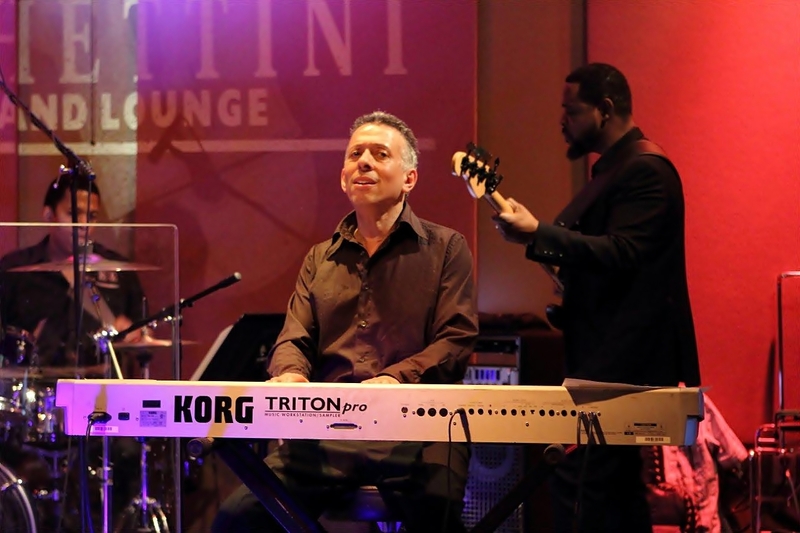 In April 2012, James was invited to perform as a special guest at Spaghettini’s, Seal Beach, CA, USA. 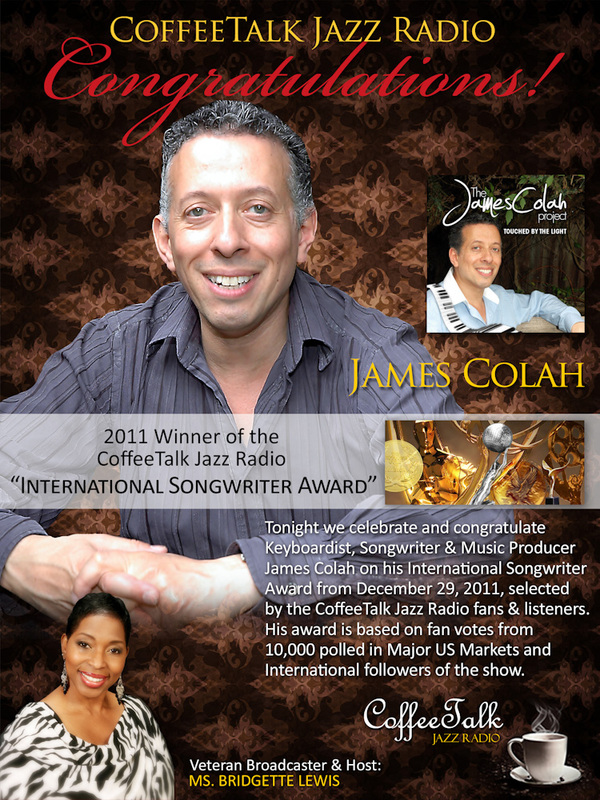 James was honoured by winning the 2011 Coffee Talk Jazz Radio – International Songwriter Award Luna Stars – The Bobi-Colah Project. Reached #1 in the CDBaby Contemporary Jazz Chart and #1 in the CDBaby Ambient Chart Come with me – The James Colah Project, reached #1 in the CDBaby Lounge Chart – #2 in the CDBaby Smooth Jazz Chart. #4 in the CDBaby Instrumental Chart and #7 in the CDBaby Jazz Chart – Ocean Tide from The Parlett-Colah Project has made history for being the only song on the KJAZZ Radio UK ‘Top 10’ to have remained on the listener voted chart for 6 months of which 6 weeks were at #1. Ocean Tide is a global hit as voted by the KJAZZ Radio UK global audience. London based writer, producer and keyboards player James Colah is back. 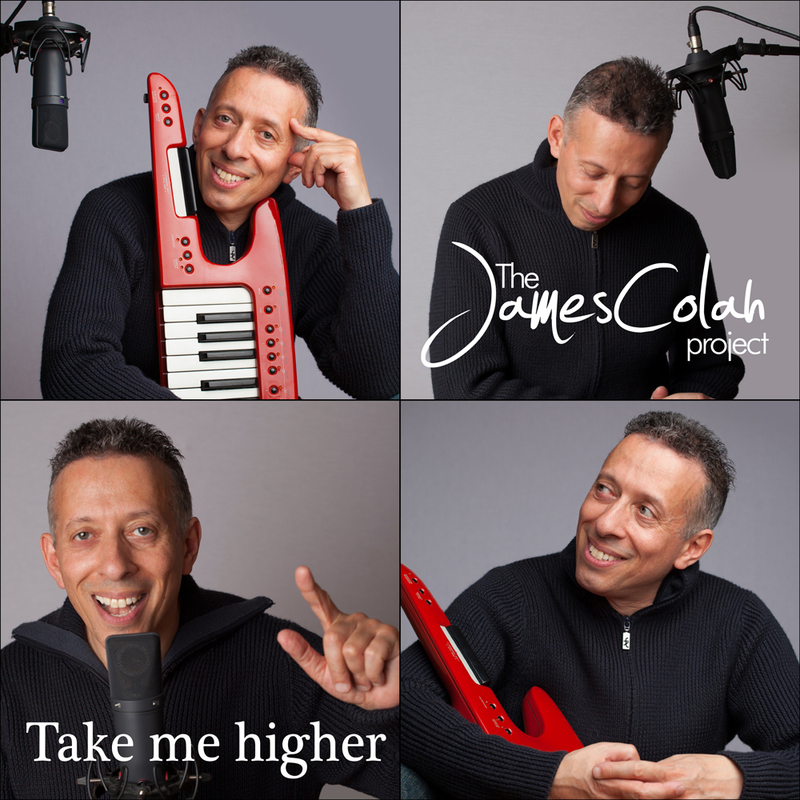 He has already released seven highly successful singles from ‘The James Colah Project.’ On his new track ‘Take me higher’ (due for release mid August, 2013) for the first time James is on lead vocals. 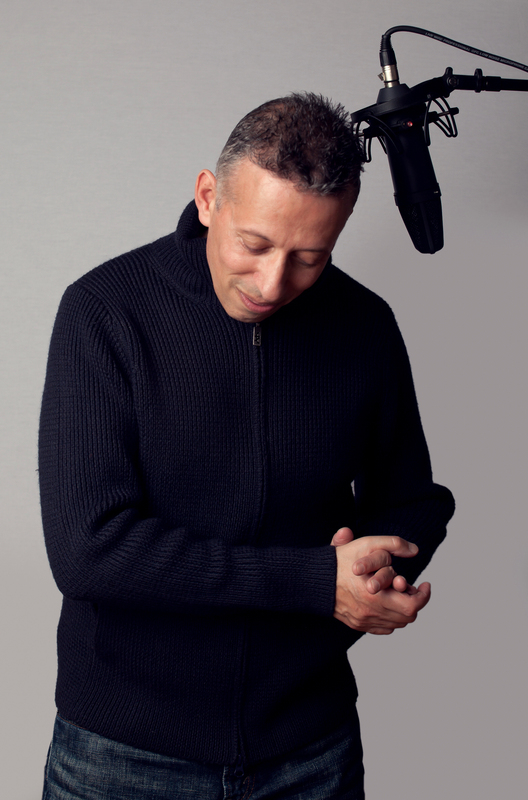 His vocals are delivered with passion and conviction and include some very nice chord arrangements. The track is a retro-funky, upbeat & oh-so-catchy number with a hint of George Benson about it. I think this groove is aimed straight at the dance floor – its got the potential to crossover which will appeal to both underground and mainstream audiences. Guaranteed to get air play across the pond in Europe/US/Australia. This tune will be firmly planted on my playlist.